Do you like it when a Christian and an atheist talk about their beliefs on stage with a moderator? I hope so, because I’ll be doing that alongside Christian apologist Sean McDowell later this month in Portland, Oregon. It’ll be recorded for the show Unbelieveable? hosted by Justin Brierley, who will also serve as moderator. It’s not a debate. It’s a discussion. The audience will get to ask questions. And it’s free! So if you’re in the area on Friday night, August 31, be sure to come! All the details can be found right here. 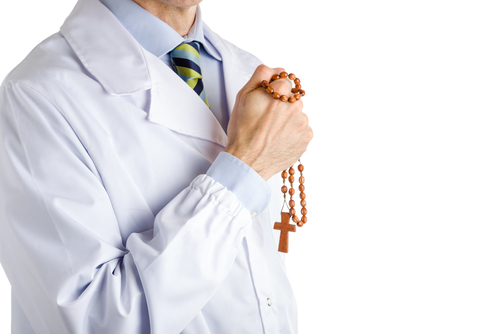 Want to Know What Catholic Hospitals (Won't) Do? Good Luck Finding Out. 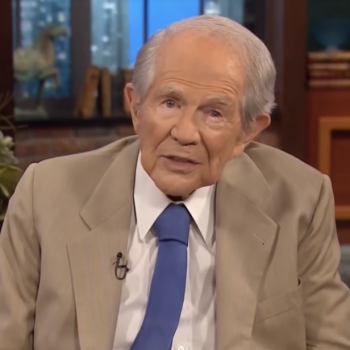 August 15, 2018 Pat Robertson: God Will Condemn Us All for Allowing "Drag Queen Story Hour"